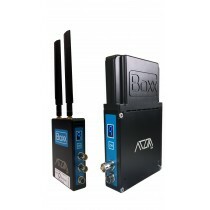 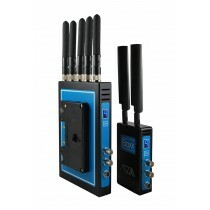 A simple and cost effective stand alone wireless Tally Only control system which operates on 868MHz with 10 different frequency channels. 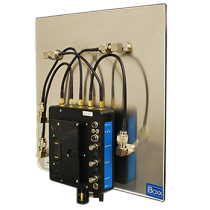 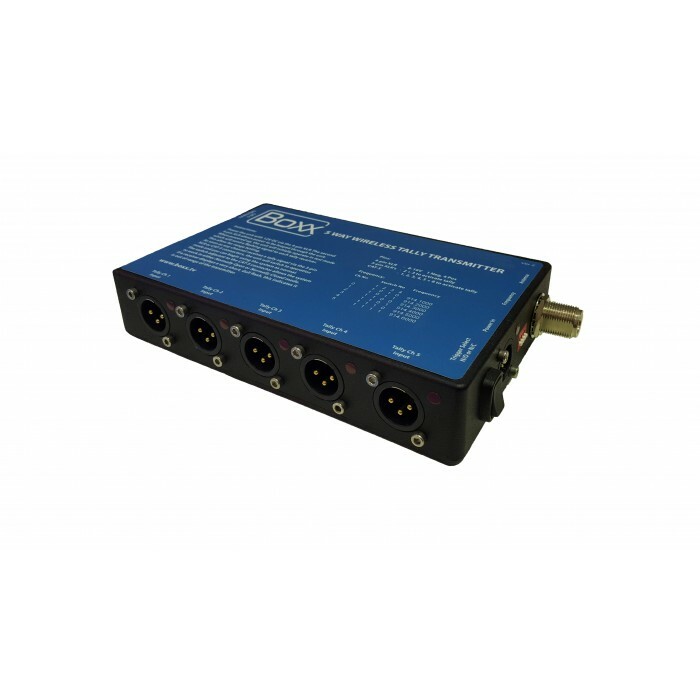 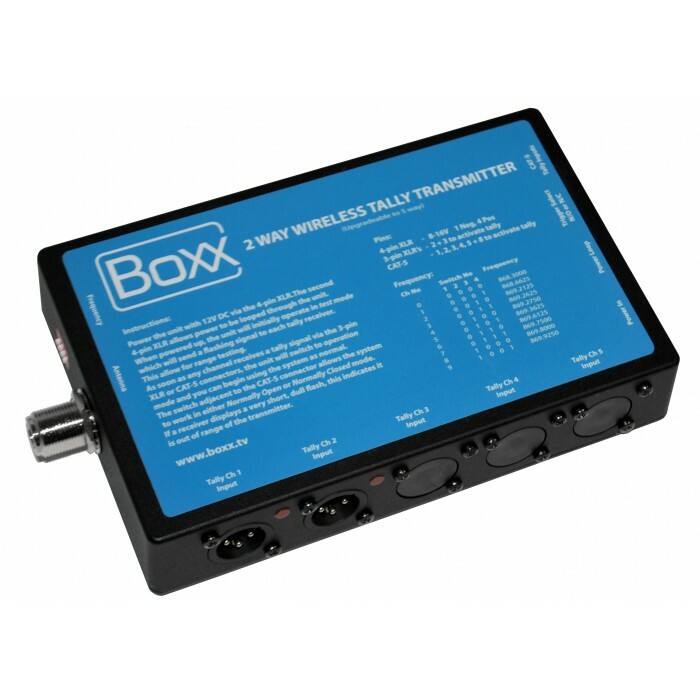 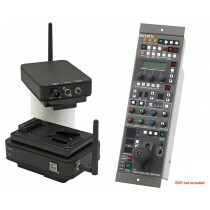 The Tally Only Transmitter can support up to 5 Tally Only Receiver units. 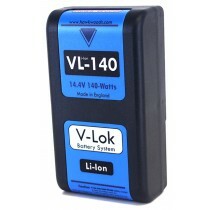 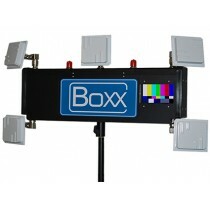 The Tally Only Receiver has three standard red LEDs and one super bright LED for outdoor use.